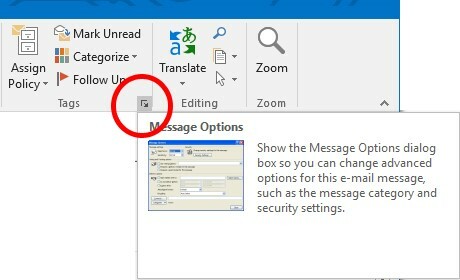 If you think you have an email from that type of phishing, you can check the email, but this has to be done on a machine using an email client like outlook. This requires some basic technical knowledge, but if you are struggling, please give us a call and we will be happy to advise you. Firstly open your email client and the email that is suspect. 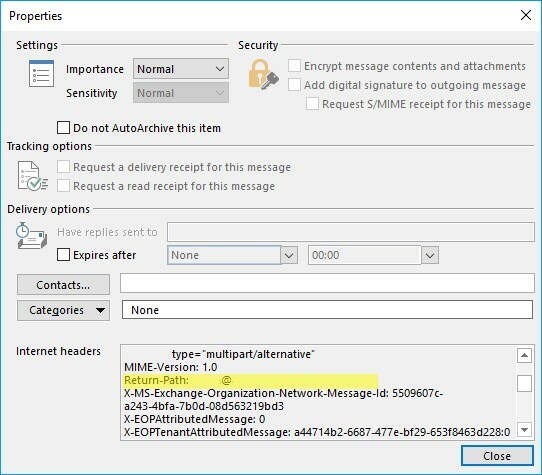 The pictures below are for Outlook 2016, but the same principle is available for all outlook versions. Now the screen below will pop up and you just need to look through for the Return-Path to see where the email is going back to. Please note this is a guide and as the hackers get smarter, they will find other ways to hide this information for example using a very similar domain to your own company one. Its very easy to get fooled, so be alert and always double check any payments that are made from the business.